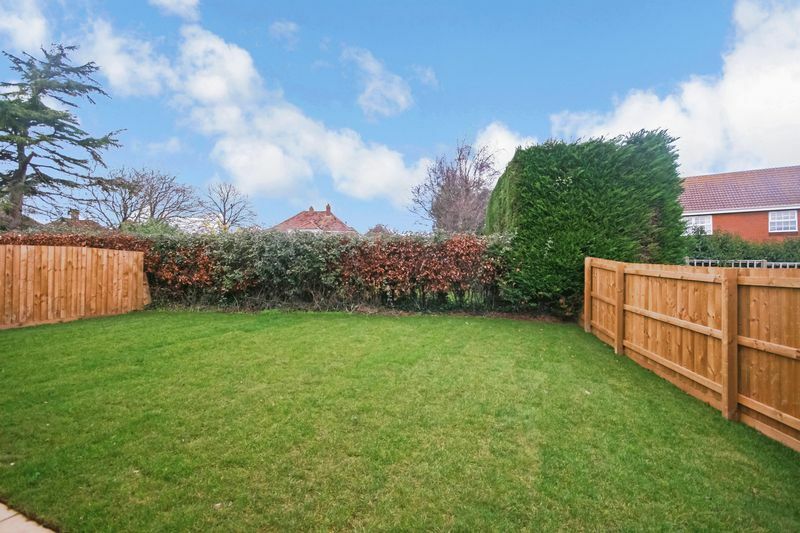 This lovely family home is spacious throughout with ample space to both the ground and first floor. 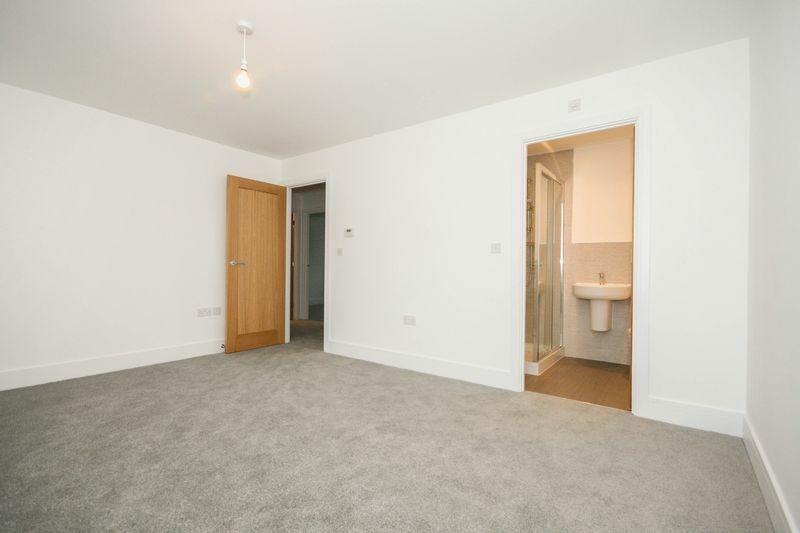 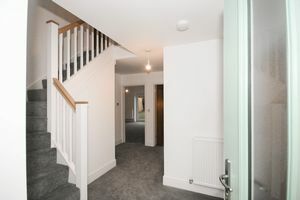 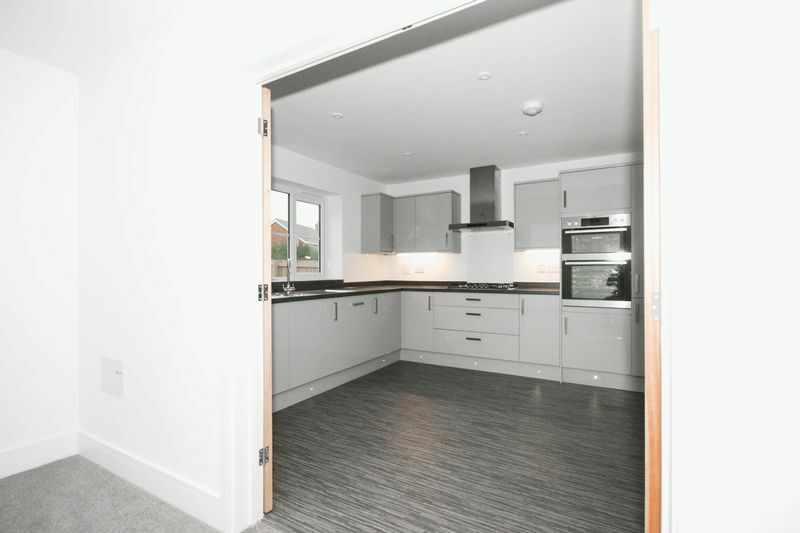 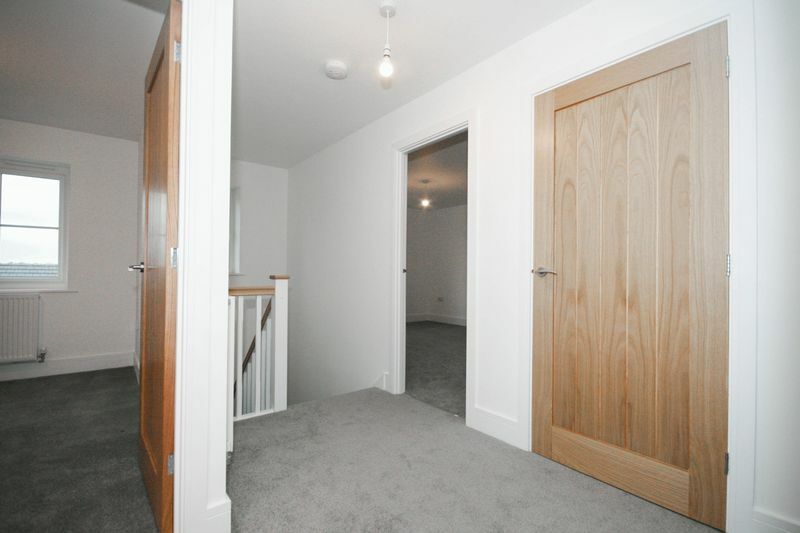 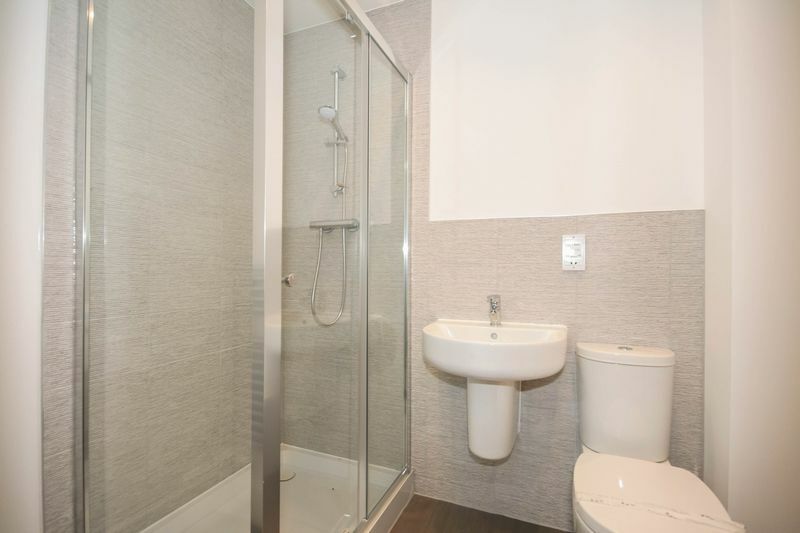 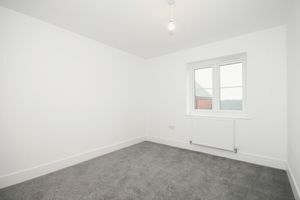 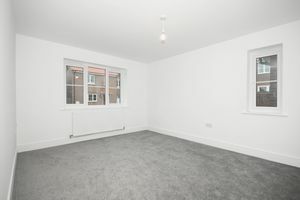 The ground floor has a spacious entrance hall with access to a cloakroom, under stair cupboard, both reception rooms and the kitchen with integrated appliances. 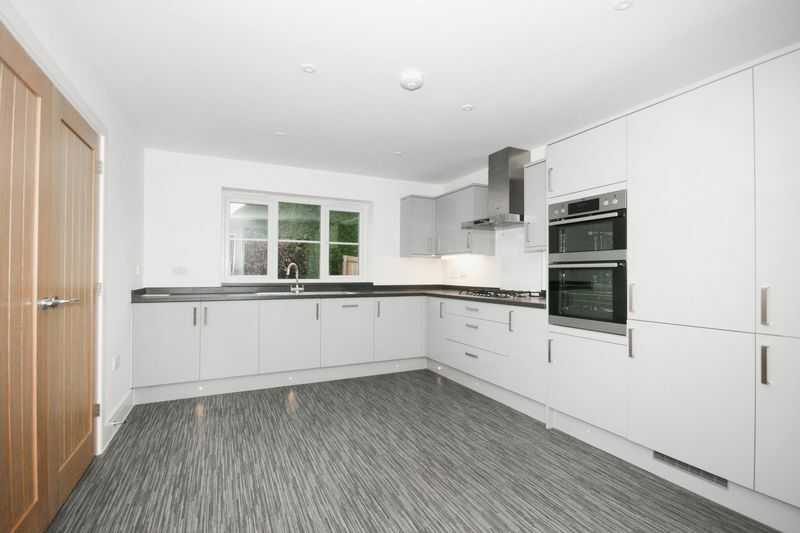 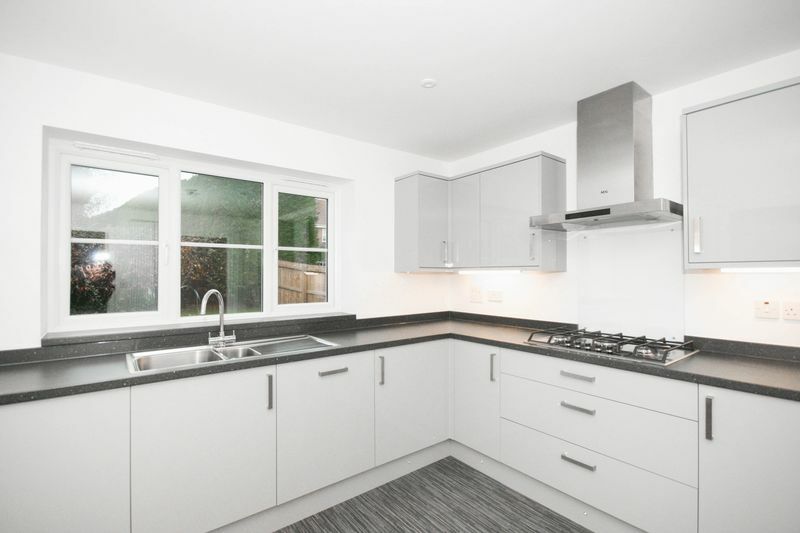 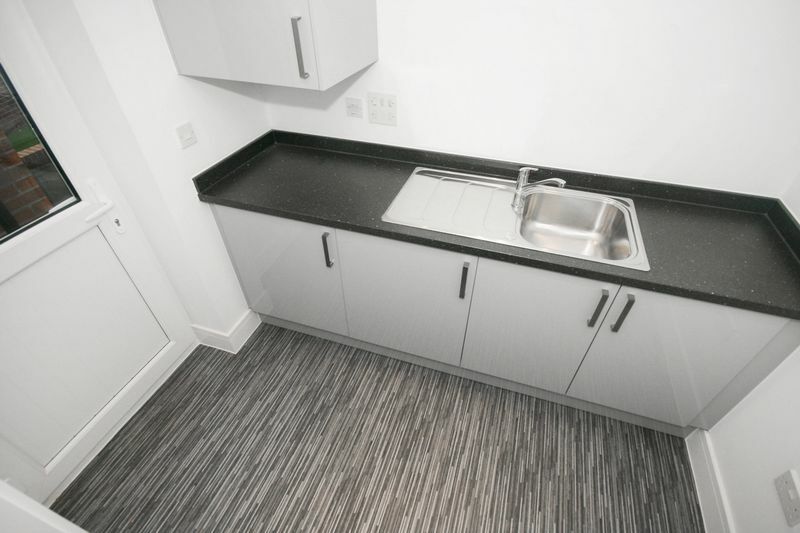 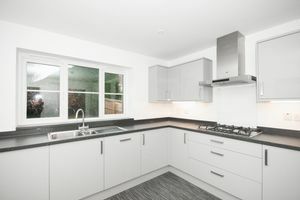 The kitchen has plenty of cupboard and work surface space and gives access to a useful utility room. 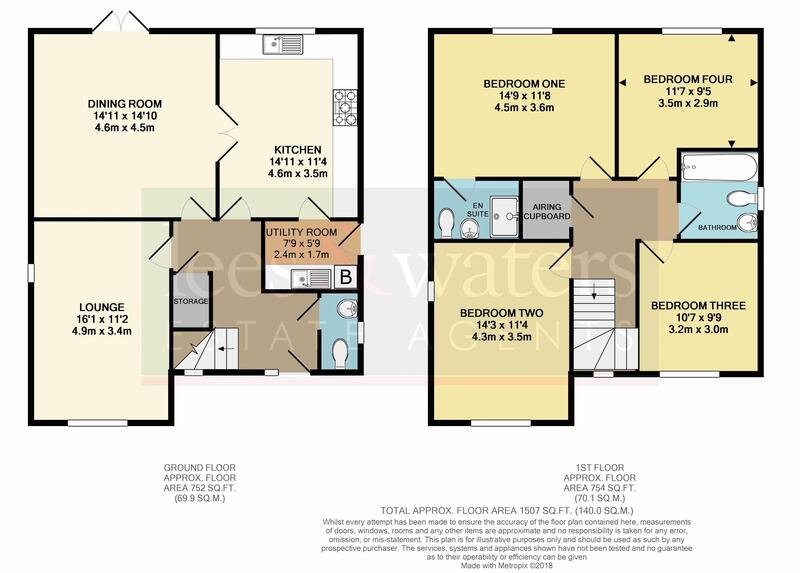 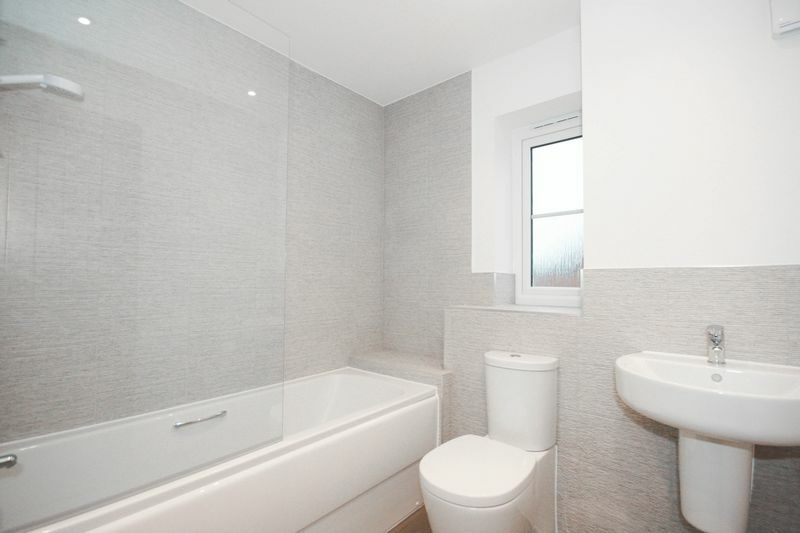 To the first floor are all four bedrooms including the master en suite and main bathroom. 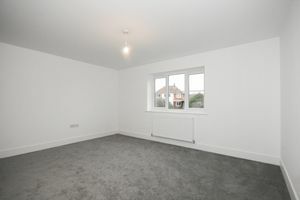 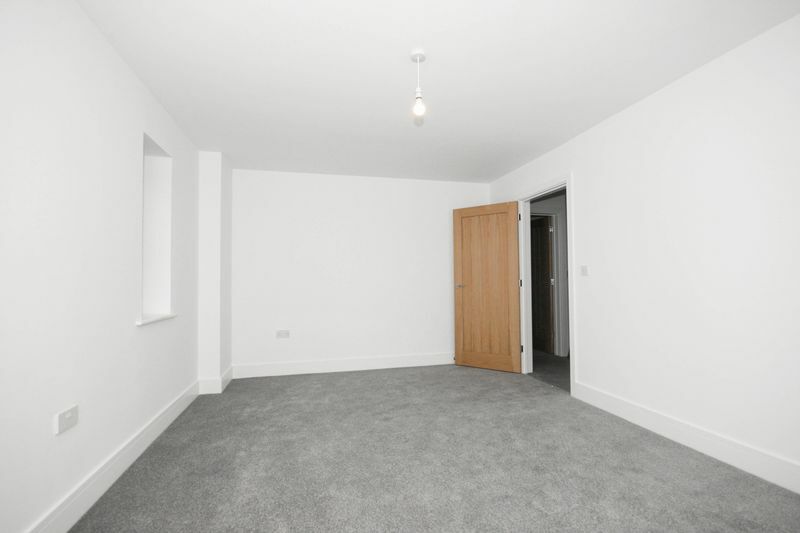 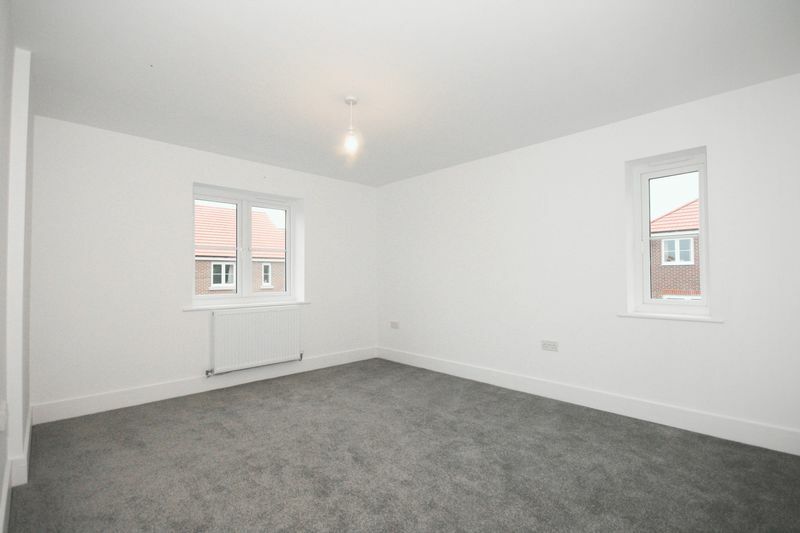 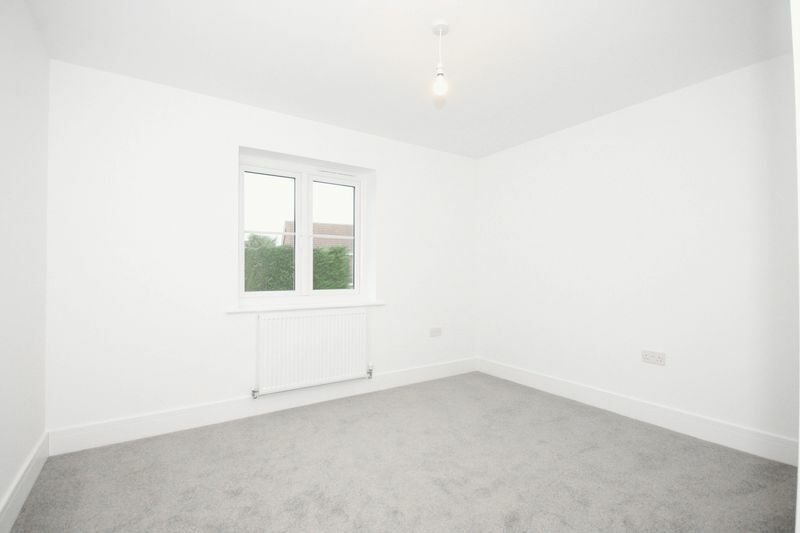 The property has flooring laid throughout and has never been occupied. 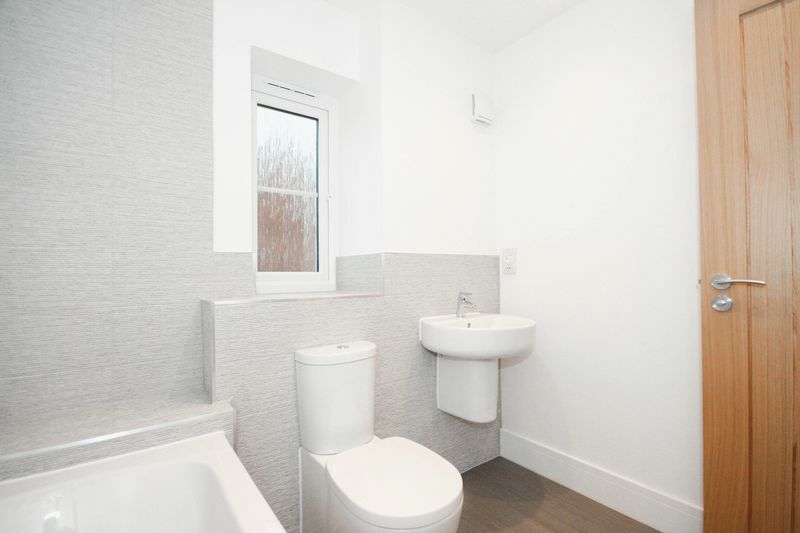 The boiler is positioned in the utility room and of course the property is fully double glazed. The rear garden is mostly laid to lawn and is private to the rear. 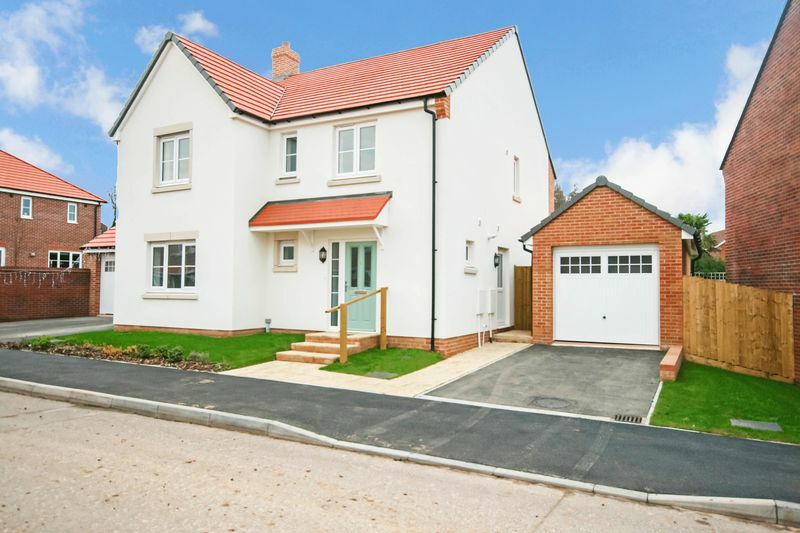 To the front there is off road parking leading to the garage with power and lighting. 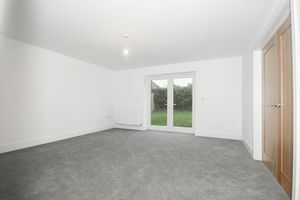 The property is available with no onward chain complications.